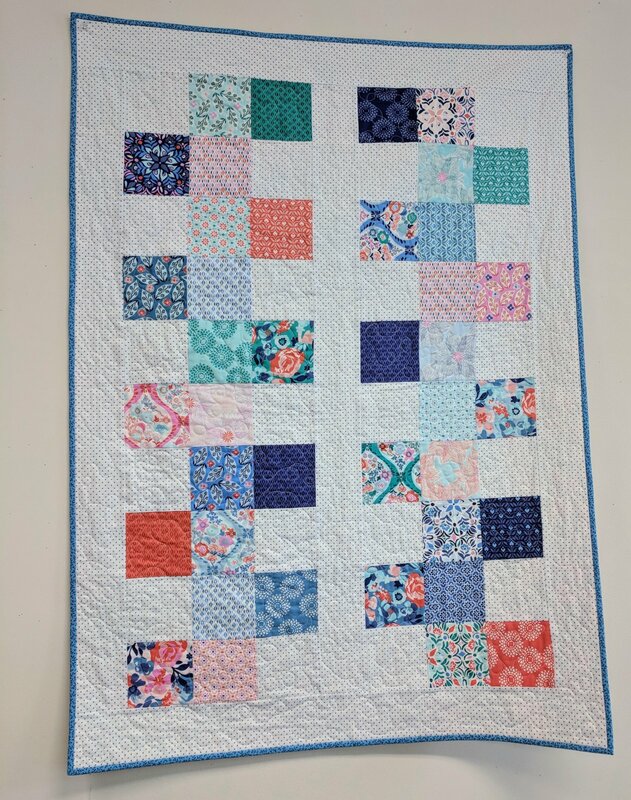 This is a beginner quilting class designed for kids. The students will learn basic quilting techniques: rotary cutting, piecing, layering, simple machine quilting and binding. They will be making a 38” x 52” quilt.